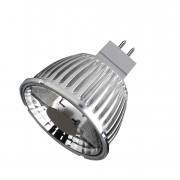 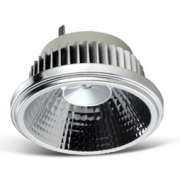 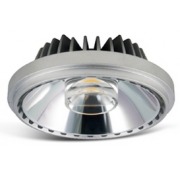 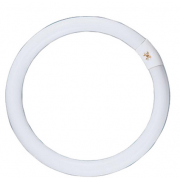 -GE 50 WATT 12 VOLT MR16 PACK OF 4 -36 DEGR..
-GU10 20WATT HI-SPOT ES 50 -25 DEGREES L..
-GU10 35WATT HI-SPOT ES 50 -25 DEGREES L..
-GU10 50WATT HI-SPOT ES 50 -50 DEGREES L..
-MR16 20W 12 VOLT 36DEG -36 DEGREES&nbs..
-PHILIPS GU10 50W 240V 2 PACK -40 DEGREES LAMP -LAMP LIFE&nb..
-11 WATT B22 LED GLS GLOBE -900 LUMEN OUTPUT -3000K WARM WHITE -1:1 ACTUAL SIZE OF A T..
-11 WATT E27 LED GLS GLOBE -900 LUMEN OUTPUT -3000K WARM WHITE -1:1 ACTUAL SIZE O..
-11 WATT B22 LED GLS GLOBE -900 LUMEN OUTPUT -6000K DAY LIGHT -1:1 ACTUAL SIZE OF A TR..
-11 WATT E27 LED GLS GLOBE -900 LUMEN OUTPUT -6000K DAY LIGHT -1:1 ACTUAL SIZE OF..
-11 WATT LED GLOBE -240V GU10 BASE -800 LUMEN OUTPUT -3000K WARM WHITE -6..
-11 WATT LED GLOBE -240V GU10 BASE -820 LUMEN OUTPUT -6000K DAY LIGHT -60..
-11 WATT PL FLUORO GLOBE -2 PIN G23 BASE -3100K WARM WHITE COLOUR TEMPERTURE -830..
-11 WATT PL FLUORO GLOBE -2 PIN G23 BASE -4200K COOL WHITE COLOUR TEMPERTURE ..
-11 WATT PL FLUORO GLOBE -2 PIN G23 BASE -6400K DAY LIGHT COLOUR TEMPERTURE -830&..
-12 WATT LED PAR38 -E27 BASE -1000 LUMEN OUTPUT -3000K WARM WHITE COLOUR TEMPERT..
-12 WATT LED PAR38 -E27 BASE -1050 LUMEN OUTPUT -LONG LIFE 30,000 AVERAGE LAMP LIFE ..
-14 WATT AR111 LED GLOBE -AC/DC 12V COMPTABLE -750 LUMEN OUTPUT -24 DEGREE LAMP -2700K W..
-14 WATT LED CIRCULAR GLOBE -1100 LUMEN OUTPUT -3000K WARM WHITE COLOUR TEMPERTURE -82 CRI ..
-14 WATT LED CIRCULAR GLOBE -1200 LUMEN OUTPUT -5000K NATURAL WHITE COLOUR TEMPERTURE ..
-15 WATT CONVERT RETROFIT LED GLOBE -E27 BASE -5000K NATURAL WHITE -1100 LUMEN OUTPUT ..
-15 WATT CONVERT RETROFIT LED GLOBE -E27 BASE -3000K WARM WHITE -1055 LUMEN ..
-17W AR111 LED GLOBE -CONSTANT CURRENT 500ma -1700 LUMEN OUTPUT -24 DEGREE LAMP -28..
-17W AR111 LED GLOBE -CONSTANT CURRENT 500ma -1700 LUMEN OUTPUT -24 DEGREE LAMP -40..
-17W AR111 LED GLOBE -CONSTANT CURRENT 500ma -1700 LUMEN OUTPUT -65 DEGREE LAMP ..
-17W AR111 LED GLOBE -CONSTANT CURRENT 500ma -1700 LUMEN OUTPUT -65 DEGREE LAMP -40..
-18 WATT T8 1200MM LED TUBE -3000K WARM WHITE COLOUR TEMPERTURE -DIMENSIONS 25MM X 1200MM..
-18 WATT T8 1200MM LED TUBE -4000K COOL WHITE COLOUR TEMPERTURE -DIMENSIONS 25MM X 1..
-18 WATT HALOGEN CLEAR CANDLE GLOBE -B15 SBC BASE -DIMMABLE -18W = 25W 30% ENERGY EFFICIENC..
-18 WATT HALOGEN PEARL CANDLE GLOBE -B15 SBC BASE -DIMMABLE -18W = 25W 30% ENERGY EFFI..
-18 WATT HALOGEN CLEAR CANDLE GLOBE -B22 BC BASE -DIMMABLE -18W = 25W 30% ENERGY EFFICIENCY..
-18 WATT HALOGEN PEARL CANDLE GLOBE -B22 BC BASE -DIMMABLE -18W = 25W 30% ENERGY EFFIC..
-18 WATT HALOGEN CLEAR CANDLE GLOBE -E14 SES BASE -DIMMABLE -18W = 25W 30% ENERGY..
-18 WATT HALOGEN PEARL CANDLE GLOBE -E14 SES BASE -DIMMABLE -18W = 25W 30% E..
-18 WATT HALOGEN CLEAR CANDLE GLOBE -E27 ES BASE -DIMMABLE -18W = 25W 30% ENERGY ..
-18 WATT HALOGEN PEARL CANDLE GLOBE -E27 ES BASE -DIMMABLE -18W = 25W 30% EN..
-18 WATT PLC FLUORO GLOBE -4 PIN G24 BASE -3100K WARM WHITE COLOUR TEMPERT..
-18 WATT PLC FLUORO GLOBE -4 PIN G24 BASE -6400K DAY LIGHT COLOUR TEMPERTURE ..
-2 WATT LED TUBULAR FILAMENT GLOBE -3000K WARM WHITE COLOUR TEMPERTURE -E14 SES BASE -25mm ..
-2.5 WATT LED BIPIN GLOBE -3000K WARM WHITE COLOUR TEMPERTURE -270 DEGREE BEAM..
-20 WATT LED CIRCULAR GLOBE -1600 LUMEN OUTPUT -3000K WARM WHITE COLOUR TEMPERTURE -82..
-20 WATT LED CIRCULAR GLOBE -1700 LUMEN OUTPUT -5000K NATURAL WHITE COLOUR TEMPERTUR..
-22 WATT CIRCULAR T9 FLUORO LAMP -3000K WARM WHITE COLOUR TEMPERTURE -1250 LUMEN OUTPUT -21..
-22 WATT CIRCULAR T9 FLUORO LAMP -4000K COOL WHITE COLOUR TEMPERTURE -1250 LUMEN OUTPUT ..
-22 WATT CIRCULAR T9 FLUORO LAMP -5000K NATURAL WHITE COLOUR TEMPERTURE -1250 LUMEN OUTPU..
-22 WATT CIRCULAR T9 FLUORO LAMP -6500K DAY LIGHT COLOUR TEMPERTURE -1250 LUMEN OUTPUT ..
Quad loop bulb is crafted to preserve the look of early 20th-century lighting, this bulb adds a warm.. 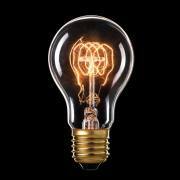 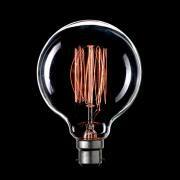 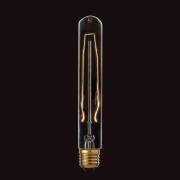 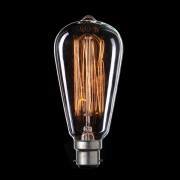 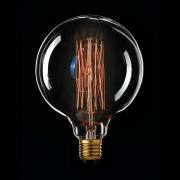 This large Edison inspired bulb is a Steampunk favorite with its glowing cage-shaped filament surrou.. 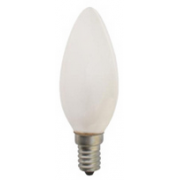 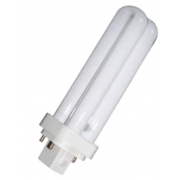 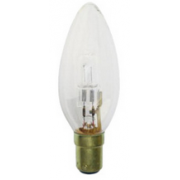 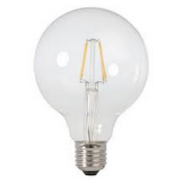 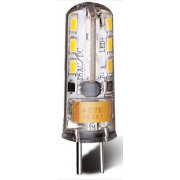 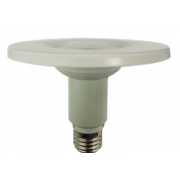 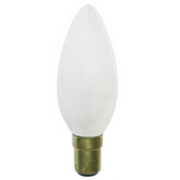 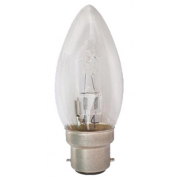 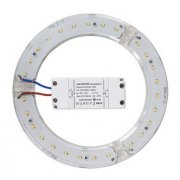 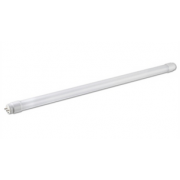 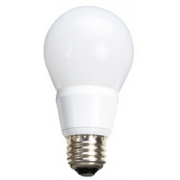 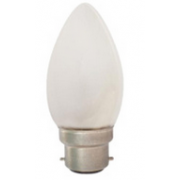 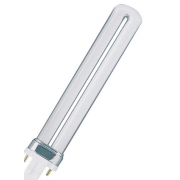 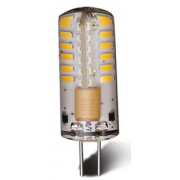 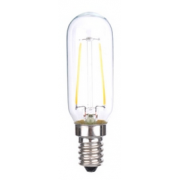 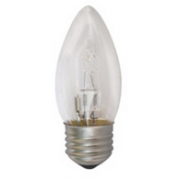 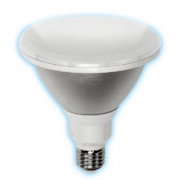 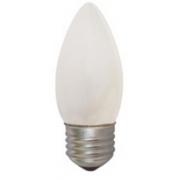 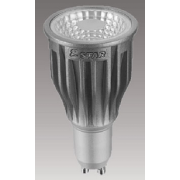 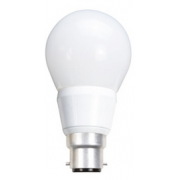 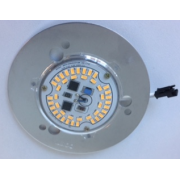 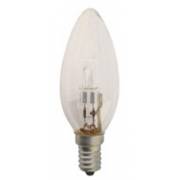 This historic bulb is a Steampunk favorite with its glowing cage-shaped filament surrounding a centr..
A long single loop filament suspended along a central glass support gives this bulb a distinctive lo..
-26 WATT PLC FLUORO GLOBE -4 PIN G24 BASE -3100K WARM WHITE COLOUR TEMPERT..